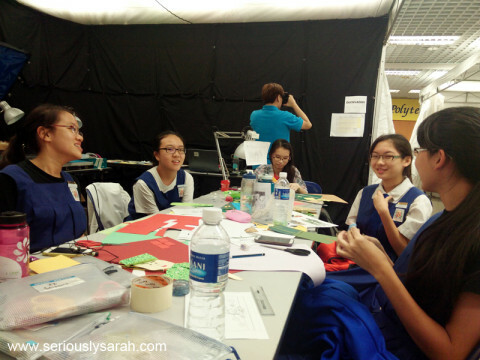 Duck Vaders aka #NE10C05 are students from CHIJ St Nicholas Girls’ School. They are not ducks, nor are they invaders. And they are awesome girls. YEAH! Come like their FB page first, GO GO! Click here. 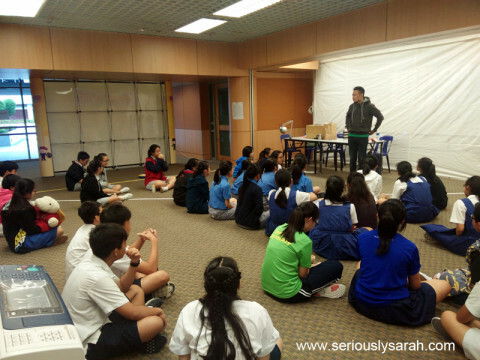 It’s NEMation time again and I’m ambassadoring two teams, both happen to be from CHIJ and well, let me tell you more about Duck Vaders. This is their first time animating and working with a green screen, so now they have learned how high resolution a 4k camera is and why makeup is totally needed. 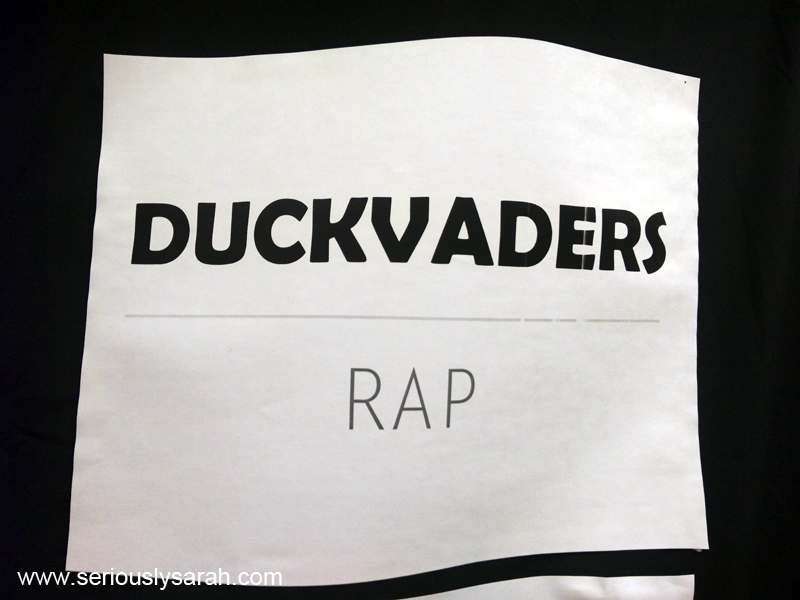 Their concept is rap, recorded and performed by themselves and for all the animation to happen around them. So far, none of them have paper cuts on their fingers and that’s great because they have a lot of cast and sets to make. Part one, they had to record the song and have themselves recorded. Part two, they have to do the actual animating part now. Here’s some of the multiracial cast. Hey… What’s that over there? 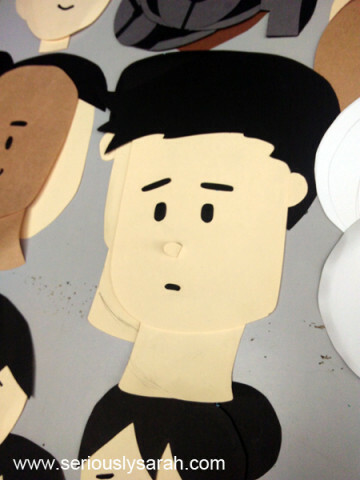 Let’s take a closer look at the NS guy. It’s all… in coloured pencils?! 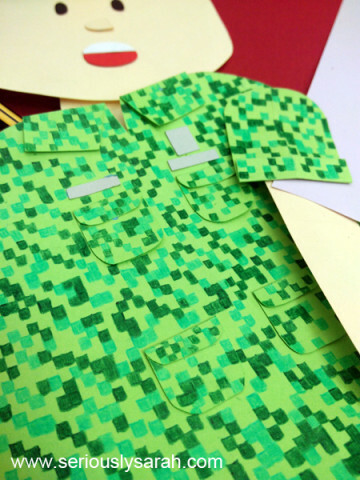 I asked them and it takes 4 hours to manually colour the digital uniform for NS army guys now. Rebekah finds this guy the handsomest of all their paper cast because he has awesome hair. 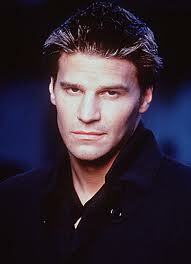 He kind of reminds me of a broody Angel from Buffy the Vampire Slayer. 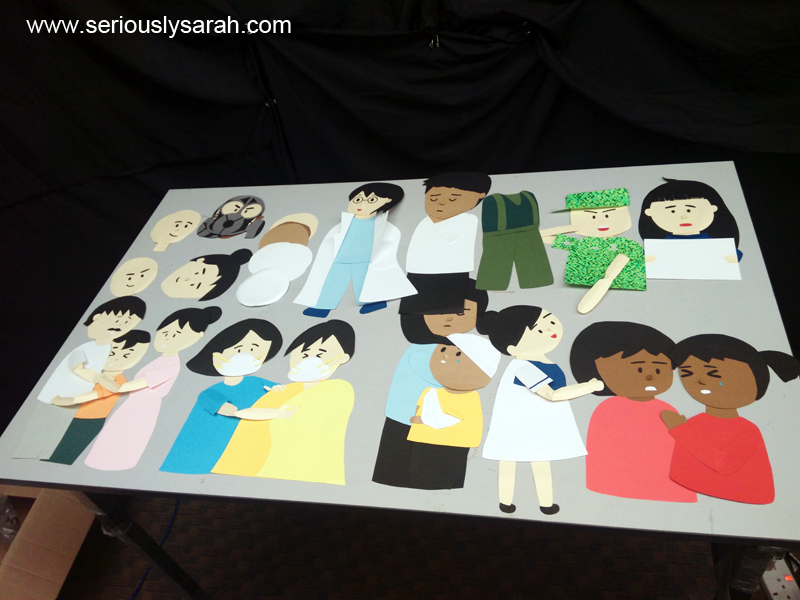 Stop motion with all the paper cut outs is so going to take a lot of time. 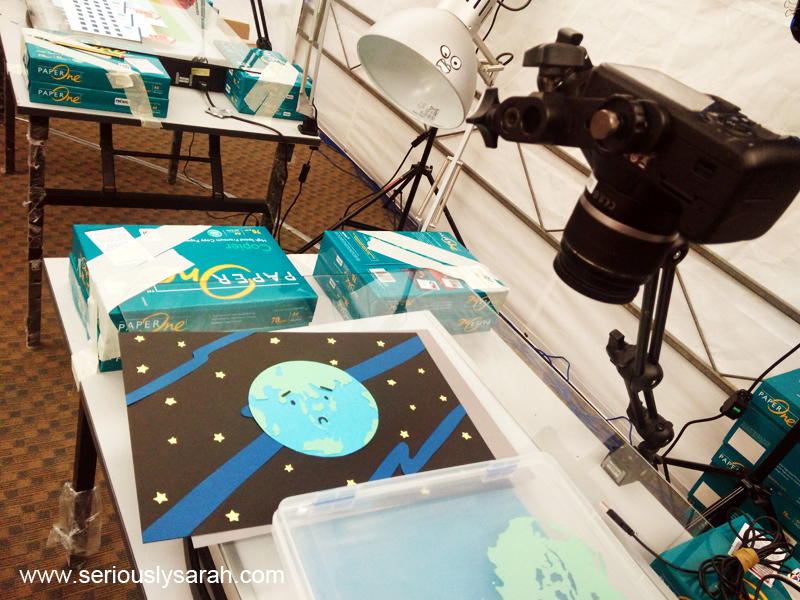 Here’s their set up with the camera mounted above. So if you don’t know how it works, they have to manually take a picture frame by frame and then from there, it gets animated when it’s all put together. Week one for Duck Vaders and they’re on schedule. Let’s hope they continue being on schedule. Come support them and watch out as we tell you more about the story they’re animating in just these few weeks. LIKE THEIR PAGE, Follow their instagram and twitter!